Additionally, speaking Hindi, Bengali would be helpful. Youth unemployment rates are hitting record highs around the world. Educational and training opportunities are scarce, and access to stable jobs can be even more limited. Though these challenges feel entrenched, the digital economy provides new pathways for disenfranchised youth to access high-quality education and stable employment. 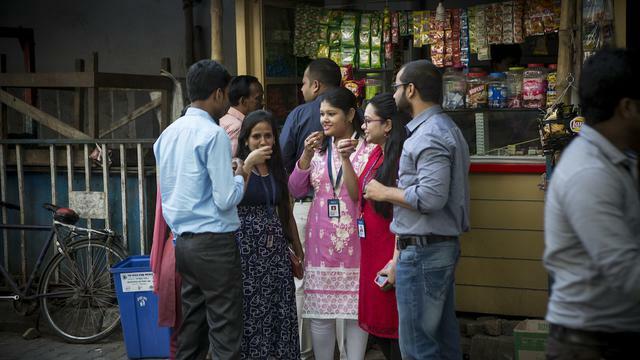 Our model transforms the way previously marginalized populations can access jobs in the digital economy, and currently provides ongoing training and rich employment to over 600 youth in India. 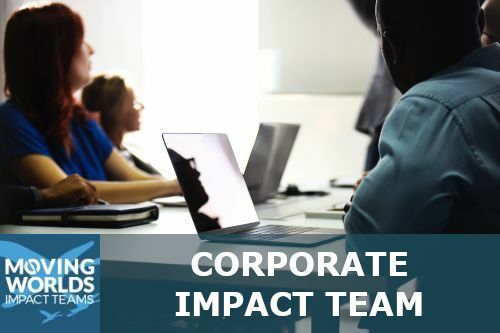 In order to continue expanding our impact and growing our model, we are looking for keen business minds who have a devotion to not only business acumen but social impact. We’re looking for someone to play a role in continuing to refine our business strategy by conducting a thorough and actionable competitive analysis of us and our competitors. This analysis could inform what kinds of clients we approach, and the ways we innovate in our sales, technology and service delivery processes. Day-to-day work will be conducted in our main offices in Kolkata, India, with trips to our delivery centers in surrounding areas as-needed. Remote work is also a possibility. This project will be a success when we have new insights not only on the state of our business as it relates to our competitors’, but we also have ideas for how this will impact our business development strategy and more. We’re looking for a thorough document that explores opportunities for growth, potential challenges, and teaches our team something new. We have hosted many international staff members, interns, and fellows. Exact details of accommodation will be worked out with the experteer upon matching. Professionals will have the opportunity to explore new ways of doing business, delivering global services, and approaching global interconnectedness and opportunity. Combined, our senior staff have worked in over a dozen countries and many different industries. 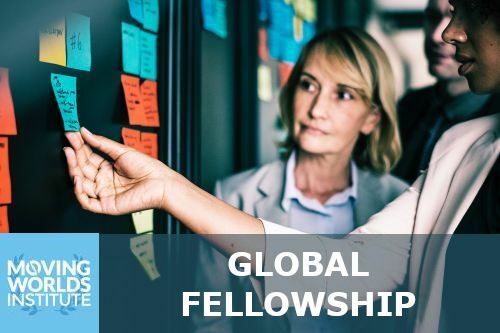 Their expertise is a valuable resource for any business professional who wishes to deepen their global exposure, their understanding of creating social impact through business, and their ability to research and build strategies. Learn about some of our cutting-edge clients changing the world of tech: We work with fascinating companies leading the way in ecommerce, augmented/virtual reality technologies, the sharing economy, financial services and more. As you learn about us, you will also get to learn more about these clients. Explore new ways to do business: We are committed to measuring success as a company not just by our bottom line, but by our social impact as well. Learn about the huge opportunities this presents, and explore new ways to tackle the challenges. A unique experience abroad: Kolkata is a city unlike any other. Vestiges from its time as the capital of the British India intermingle with new construction, while India's oldest metro system snakes underground. Glimpses of village life are still visible in various neighborhoods in Kolkata, where the rules of time don't seem to apply. I wrote and sent an introduction for this opportunity but due to software glitch on your website? I cannot send my introduction. Please send your introduction directly to me: ipshita@imerit.net.